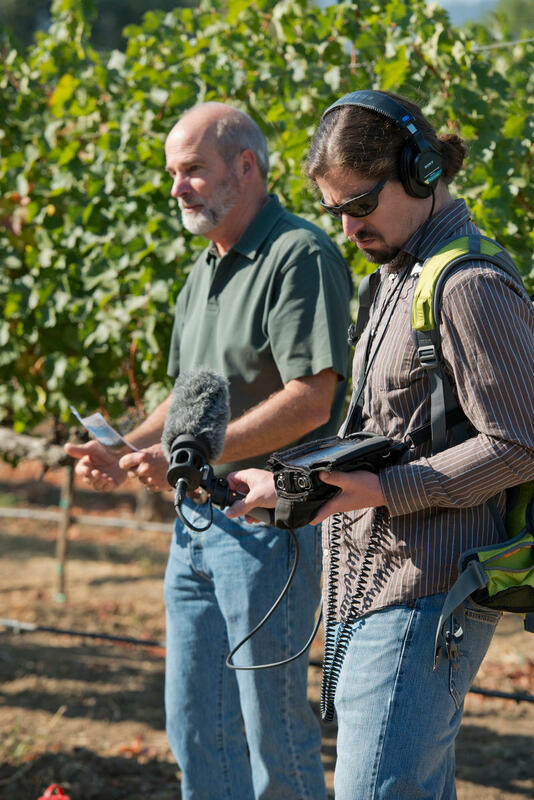 Bruce Cakebread, left, of Napa Valley's Cakebread Cellars has faced a terrible drought for the past four years. He's partnered with other family wineries and UC Davis to help develop water conversation programs. Dennis Cakebread, Vice President of Sales & Marketing, says that a patch of land will not yield a profit for it's investors for 10 to 15 years. Cakebread Cellar's Dancing Bear Ranch rests in the hills of Napa Valley. It's high elevation makes it suitable for growing Cabernet Sauvignon, Merlot, and Cabernet Franc. Water conservation and ecology are at the utmost concern to beverage makers like Great Raft Brewery and Cakebread Cellars. Andrew Nations has gone to great lengths to figure out ways to change the taste profile of Shreveport's water, and Bruce Cakebread has helped organize a group of winemakers to ensure that their family businesses will survive the ongoing drought in California. We'll join each of them on site as they focus their attention towards these environmental issues. And once you hear Molly Kimball's advice about the benefits of a daily glass of wine, you'll be glad these beverage makers are so disciplined. New research suggests that a little alcohol is great for a healthy heart: a perfect pairing, if you will. Should that not be enough for a perfect pairing, then turn to Scott Gold for his take on what makes a bowl of chili great, a great companion on a cold winter night. Plus food writer Jason Wilson joins the show and Poppy shares her recipe for Coq Au Vin. Brown the bacon in a heavy Dutch oven. Remove the bacon and reserve. Season the chicken with salt and pepper. Brown the pieces in the bacon drippings and additional olive oil as needed. Remove the chicken and reserve. Saute the onions and carrots in the Dutch oven till softened. Add the mushrooms and sauté until cooked. Stir in the tomato paste and sauté it for a couple of minutes. Return the chicken and bacon to the pot and add stock, wine, garlic, thyme and bay leaves. Bring all to a boil, then cover and reduce to a simmer. Cook on stovetop or in a 325 degree oven until the chicken is tender. Add the pearl onions. Make a beurre manie by mixing the flour and butter together with a fork till combined. Whisk into the sauce to thicken, cooking for just 2 minutes. Remove from heat and serve coq au vin over rice. For the past twenty years Dana Cowin has been Food & Wine's editor in chief, but has keep a secret from her readers. Despite being surrounded by food nearly every single day, she never learned how to cook. But with the help of her friends, many of them famous celebrity chefs, Dana has mastered her mistakes in the kitchen and learned some invaluable life skills along the way. We're also joined by Tony Abu-Ganim, one of the world's leading mixologists. He's seen the profession go from being a secondary job to a respected career during his 30 years behind the bar and joins us to talk about the hardships he's encountered along that journey. And for a set of bakers with roughly five years of experience on their hands, the crew at Bellegarde Bakery is making quite a name for themselves. We'll join Graison Gill and Brett Guadagnino at their Broadmoor bakery for an early morning baking session. Plus Ian McNulty and Chris Jay both join us for reports from the road. There's no shortage of bars in New Orleans, but if you're looking to get a specialty craft beer the The Avenue Pub should be among the first places you go. Years ago, Polly Watts inherited the business from her father and turned it around from it's original Miller-Coors-Budweiser base. 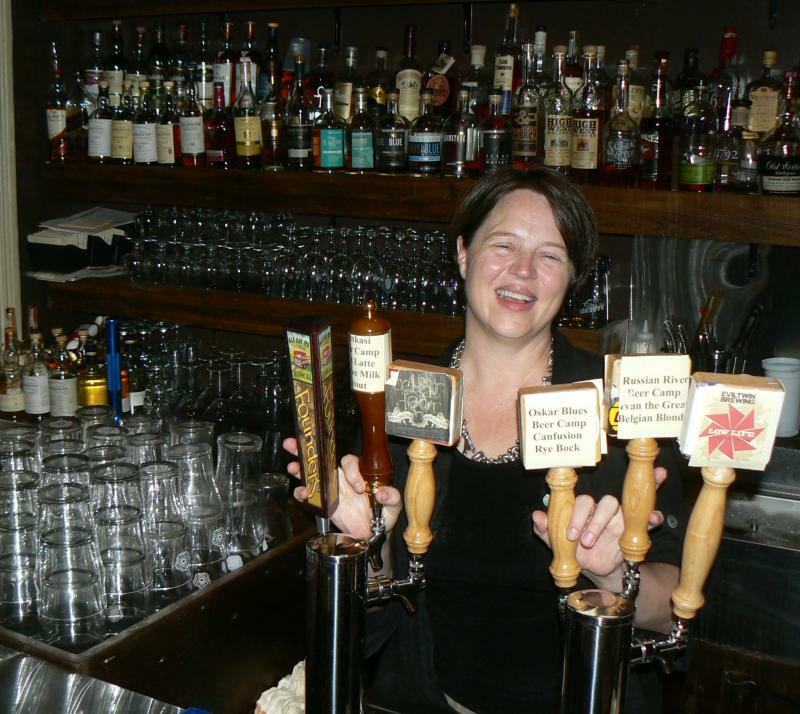 Now it's one of the South's leading craft beer bars and a favorite spot for beer enthusiasts. Pull up a stool to have a drink with Polly on this week's Louisiana Eats! 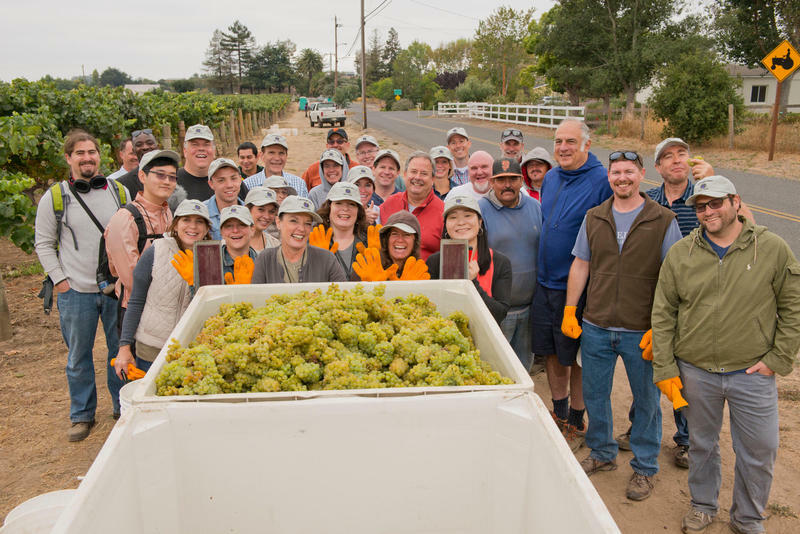 Even though they weren't the most ideal crew for picking grapes, the members of the American Harvest Workshop rose to the challenge of hand-harvesting chardonnay on a cloudy California morning. It probably won’t surprise you that people who distill, prepare and sell alcohol are generally cheery. But what is it about their job that puts them in such a good mood? Some get to meet new faces every day, while others study the history of their profession, while even fewer teach the trade to apprentices. Whatever the case, they’re all willing to share their knowledge with others and pursue a comprehensive understanding of their profession. 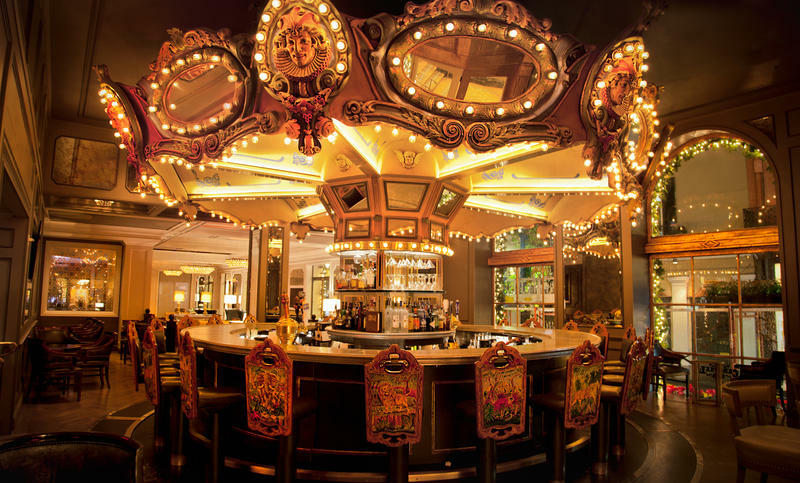 Marvin Allen has tended bar at The Carousel Bar for twelve years and in that time he’s watched the American cocktail enter the mainstream. Marvin has advice about mixing drinks and shares some stories about the lively characters of the French Quarter.  We’ll also speak with three men about their commitment to distilling quality spirits like boutique hibiscus liquor, extra strength gin, and even a multi-million dollar Bourbon operation. We hope these spirited conversations will leave you informed and thirsty.